It only seemed right to have my first blog post of 2014 be about starting the year off on a good, clean slate. This year, I want to give back for all that I have been fortunate to have in my life. I am turning 25 in February and have been planning this milestone for several years. With your help and generosity, I would like to celebrate my 25th birthday by making a change in someone’s life other than my own. I would like to provide those less fortunate with the single most important, yet basic, necessity we take for granted every day: clean water. There are currently 800 million people living without access to clean drinking water, resulting in 30,000 deaths weekly from unsafe water consumption and unhygienic living conditions. 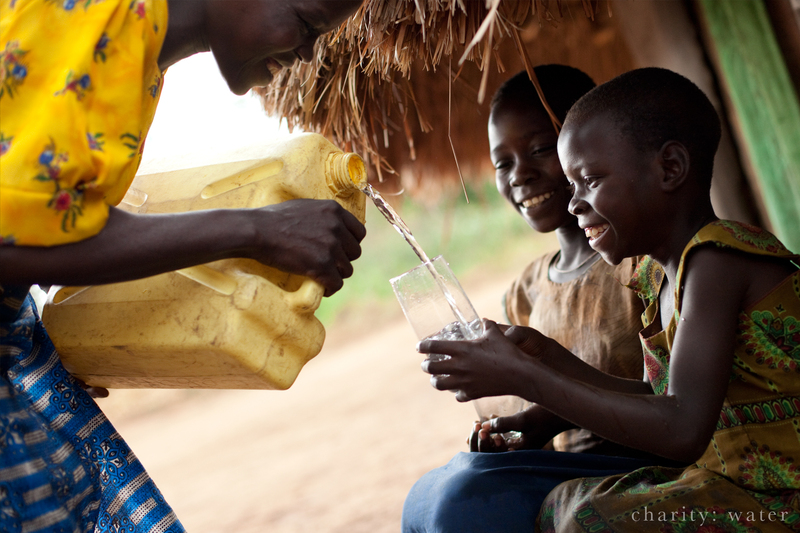 By supplying better access to clean water, 2.2 million deaths can be prevented each year. I have started a campaign with Charity: Water with the goal of raising $2,500 by February 5th, 2014. In lieu of presents, cake and wishes for my 25th birthday, I am asking for my family, friends and all those willing to give back by donating money for those in need. I would be so grateful to anyone able to join me in raising money for this cause. 100% of the money raised will go directly to funding wells in a developing country. Once the project is completed, you will be able to track where your donations have gone. To give perspective, just $20 can give one person access to clean water, so any amount will make a big difference. Let 2014 be the year of truly celebrating life by saving one. Thank you!